APT works with churches in Burkina Faso to bring God's blessing to their communities. 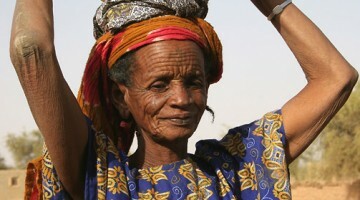 Northern Burkina Faso is a colourful mix of different peoples and cultures. Many villages are challenged by poverty and remain untouched by the gospel. We work with different people groups including Fulani, traditonally nomadic herders. Collecting water can be a time consuming task in the hot, dry climate.